Well, it's been awhile since I remembered or was inspired to do Ten on Ten....so here goes. 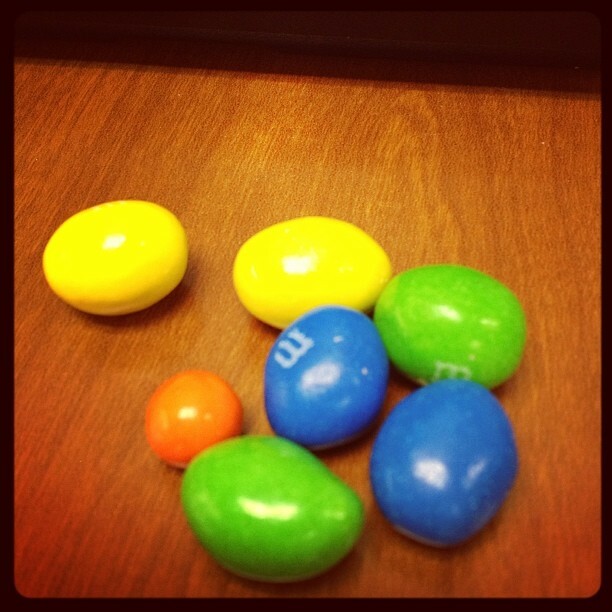 dwarf peanut m&m made it into my snack bag! 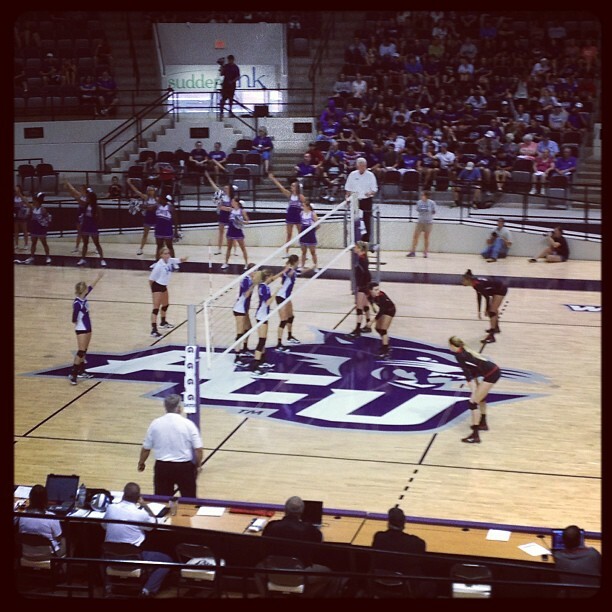 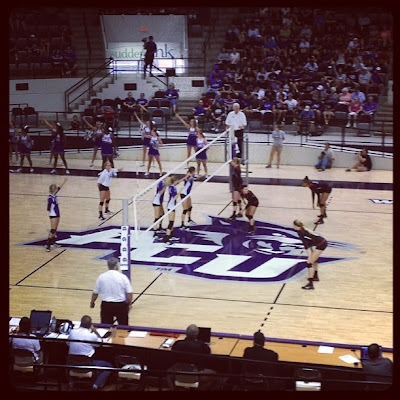 ACU vs Texas Tech volleyball ..... first home D1 match -- and WIN!